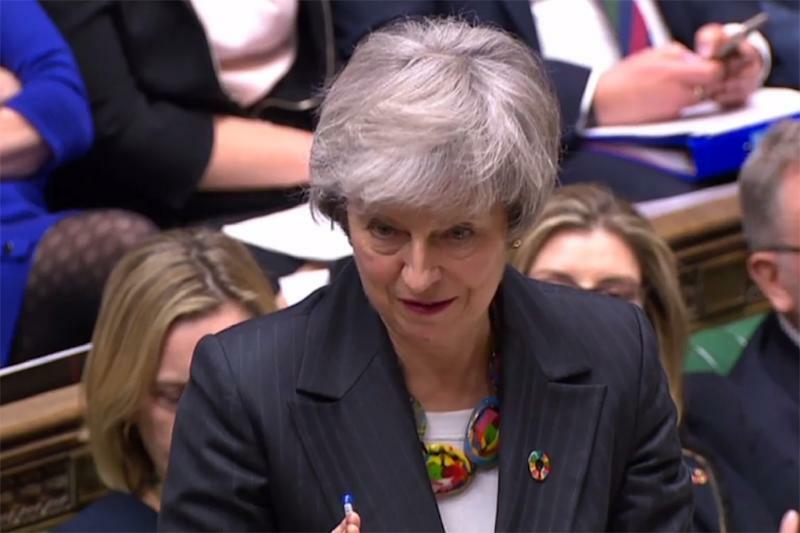 London (AFP) - Prime Minister Theresa May asked MPs Tuesday for more time to try and revive her Brexit deal with the EU in what the opposition said was a ploy to "run down the clock". May has promised MPs another chance to vote, on February 27, on what to do if no deal is reached. 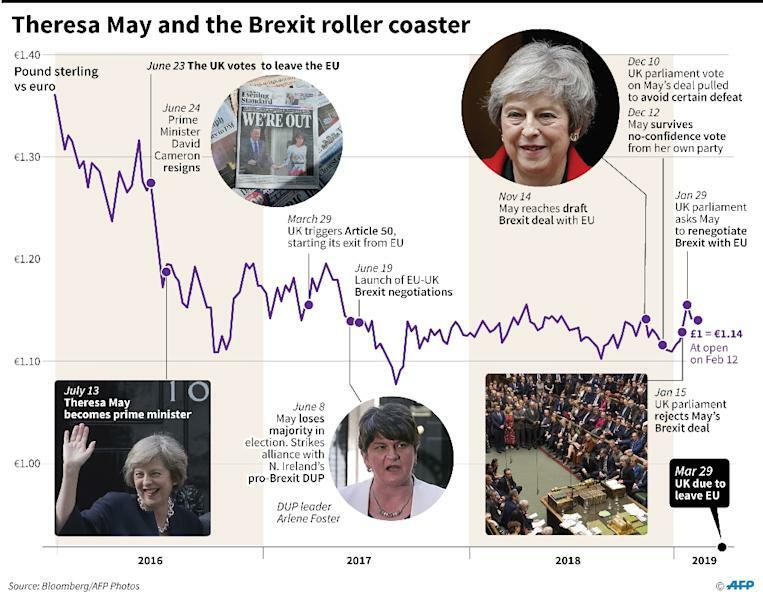 Added the City of London's policy chief, Catherine McGuinness: "The last grains of sand are slipping through the hour glass as another day is lost in Brexit limbo". 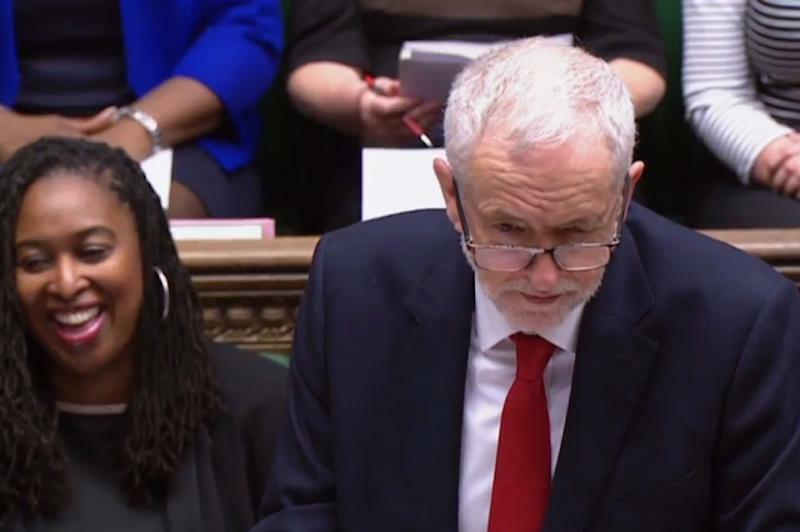 "A lot of people have noticed the complete lack of opposition on this," said Kira Millana Lewis, an 18-year-old student and Labour member.